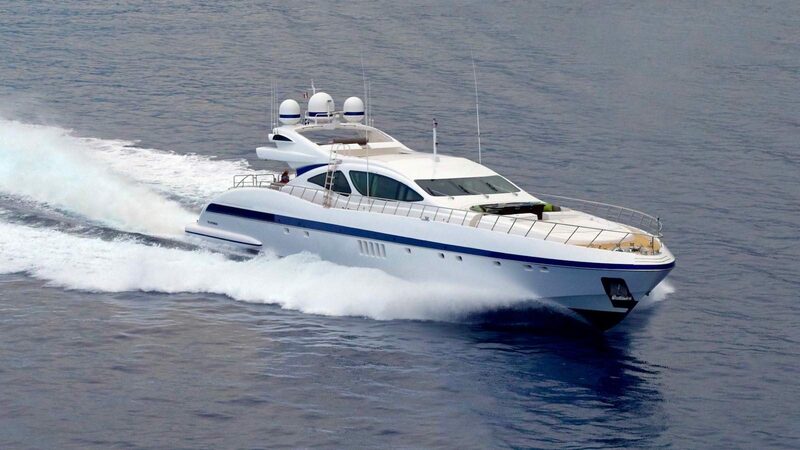 This Mangusta 130′ can accommodate up to eleven guests in four staterooms. Her large Master Stateroom features a King-size bed, sofa, dressing room and two ensuite bathrooms that include a bath with jacuzzi, a shower and double sinks. There is also a media room which can be used as a gym as well. Her VIP stateroom features a Queen-size bed, sofa, vanity and an ensuite bathroom with a shower. The guest staterooms include respectively two and three single beds with extra Pullmans. Powered with 2 MTU she can reach a maximum speed of 35 knots. She was extensively refitted in 2016 and is in excellent condition. 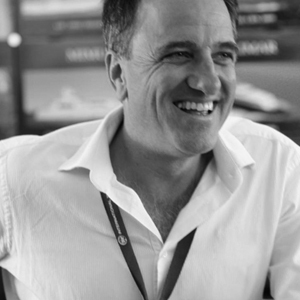 Find more about Yacht Sales here!